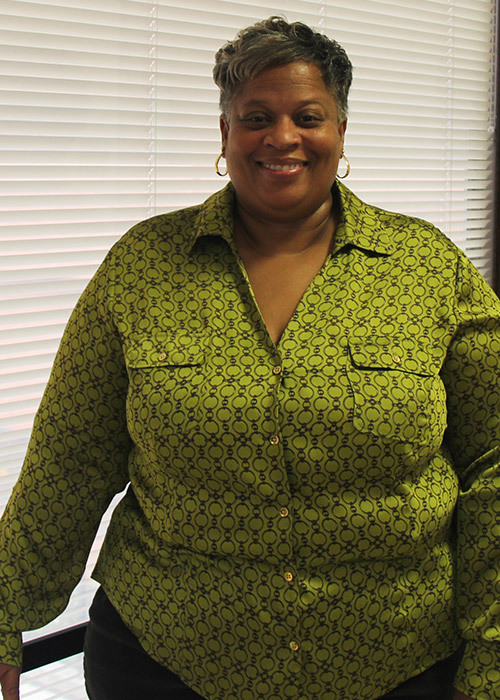 Adrienne Brown is The Hilltop Institute’s business manager. Her responsibilities include pre- and post- award sponsored research administration, reconciliation of all grant accounts, and leadership for the effort reporting process. Adrienne implements procedures and oversees the daily functions (i.e., personnel, procurement, and cost accounting) of the business office. Previously, Adrienne was a budget/management analyst for the City of Baltimore Bureau of Budget and Management Research. In this capacity, she reviewed and analyzed the budgets of nine agencies, made recommendations regarding budget requests, and prepared monthly projections. Adrienne also has experience as a budget analyst for Baltimore City Public School System (BCPSS), where she performed fiscal research and analysis to prepare annual budgets for administration and schools. As an accountant for the Treasury Management Division of BCPSS, she reconciled monthly bank statements, prepared weekly revenue/expense “flash” reports for management, maintained the bond fund, funded cash accounts held at financial institutions to avoid negative balances, invested excess cash balances in the Maryland Local Government Investment Pool, and calculated interest revenues for inclusion on monthly cash reports. Other relevant positions include fiscal technician with the City of Baltimore Bureau of Information Technology Services, accounting assistant with the City of Baltimore Bureau of Management Information Systems, and accounting clerk with Key Federal Savings Bank. Adrienne holds an MS in management from the University of Maryland University College and a BS in business administration from the University of Baltimore.